Sometimes opportunities plop in front of you in the most perfect timing, don't you think? Sometimes those opportunities are even better than you could have imagined. They have the ability to light a fire on your inner desires or make them burn even brighter than they were. Then that glowing flame shines deep within and you realize that you need to say YES! But sometimes we say no and the opportunity is lost to us. Which is very unfortunate because when we ask, the way shows up. Always. But sometimes we're so afraid when we see the way and begin to doubt ourselves. Other times we dismiss the way as being too easy or too difficult or not in the way we had in mind. We wait for the sign that has all the bells and whistles, the flashing lights, that says this is the one... this is what you've been waiting for. So we stay stuck. Stuck in the muck, and while we're stuck the world keeps moving and we miss out on what could have been amazing. The opportunity itself is never lost, it just passes to the next person until someone says YES to it in some way. Just this week I had such an opportunity. 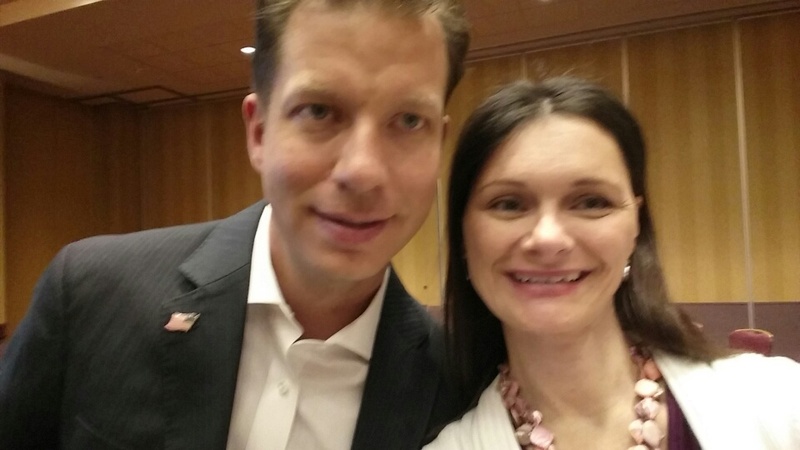 An opportunity to learn from JT Foxx, an extremely successful entrepreneur and person. Yet a whole slew of excuses tried to divert me from this experience. But I remained focused on the outcome I wanted, and that's exactly how it unfolded. I know how easy it can be to get distracted. This is when clarity and intention are your best allies. So what are you up to? How are you nurturing your own goals and keeping yourself on track? Spending time with JT Foxx. Had a fabulous time learning from one of the best! We're already two weeks into the new year, and all too often the resolutions and intentions we set for ourselves start to fade. Frequently that's when the inner sass starts to act up. But that doesn't get you any closer to reaching those outcomes. 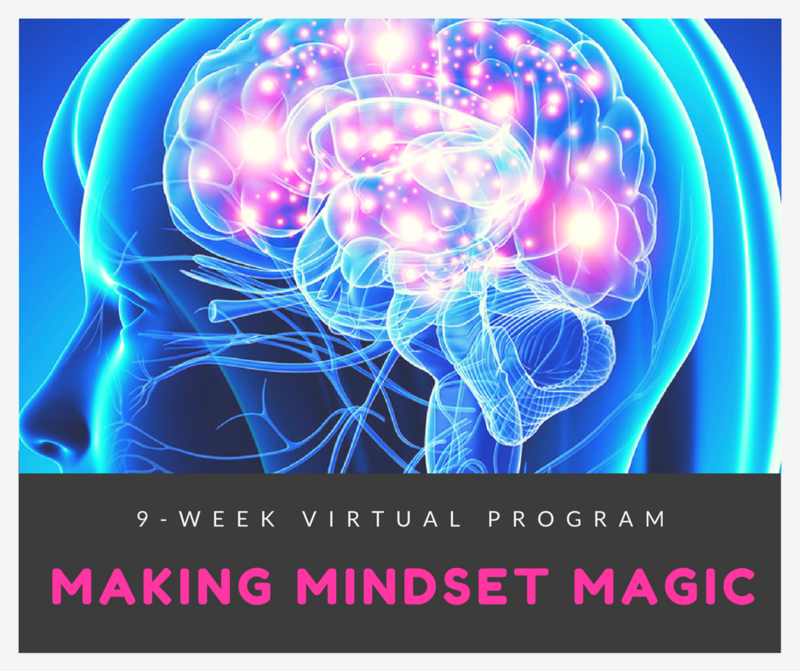 I'm wondering if you have you thought about joining me in Making Mindset Magic. Most likely you already would have made those changes you're dreaming about for yourself by now if you could do it on your own. It's not your fault, we all get in our own way sometimes. It helps to have someone show you the best way to accomplish something, so it doesn't take you so long. The best part is that you get to skip over much of the trial and error that can delay your dreams. Let me teach you how to harness your inner power so you can have more peace, more power, and more purpose. You can start creating life more intentionally, without beating yourself up over any setbacks. It can be gentle, and easy, and beautiful. More details are here. We start in just over a week. Here's to unlocking your potential and experiencing your possibilities!